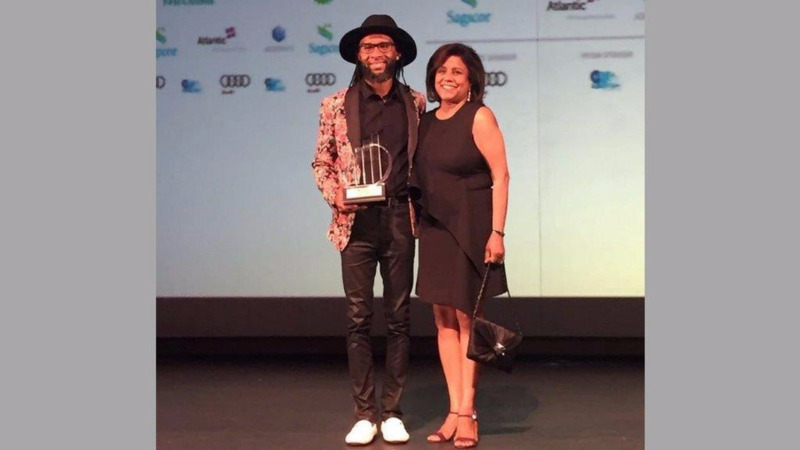 Caesar’s Army CEO Jules Sobion, and Nigel Jordan and Cheryl-Ann Baptiste of Twigs Naturals were awarded the Emerging Entrepreneur of the Year Award and the Start Up Award respectively at the T&T Chamber’s Champions of Business awards on Saturday. 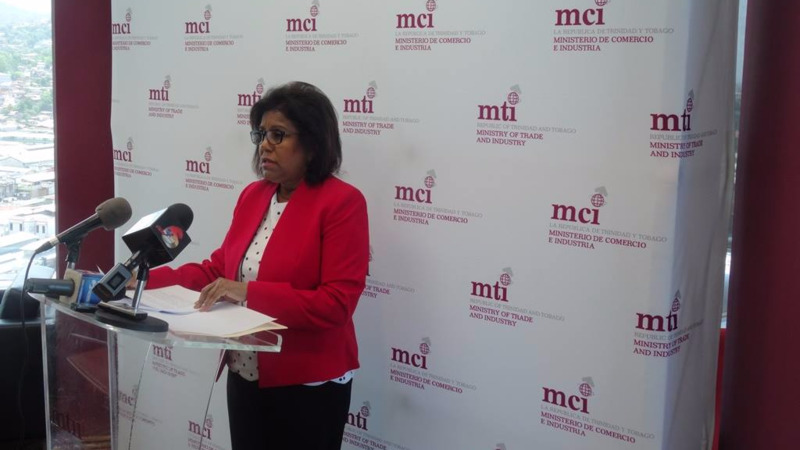 The entrepreneurs were the big winners at the awards ceremony which was held on Saturday night at the National Academy for Performing Arts (NAPA) in Port of Spain. Sobion dedicated his award to his late father, former Attorney General Keith Sobion. Caesar’s Army is a Caribbean based event production company which was formed in 2006 by Sobion as a faction of the Julius Caesar Entertainment Company. It is well known in T&T for hosting several premier events. These events include: A. M. Bush, Mai Tai, and Bacchanal Road. Meanwhile, Jordan, who is the CEO of Twigs Natural and whose tea products have won international awards, also thanked those who contributed to his success. Twigs Naturals, a natural Caribbean tea brand was officially launched in 2016. It is the first Caribbean tea brand to be recognised internationally by winning two awards at the 2017 Global Tea Championship, for their Caribbean grown Mint and Christmas Tea. The Mint Tea placed third and was the only awardee in the Single Served Bagged Herbal Tea Category while the Christmas Tea, an artisanal blend of Wild Hibiscus (Sorrel & Aniseed/Fennel Seed) placed second in the Single Serve Herbal Blended Bag Tea Category. 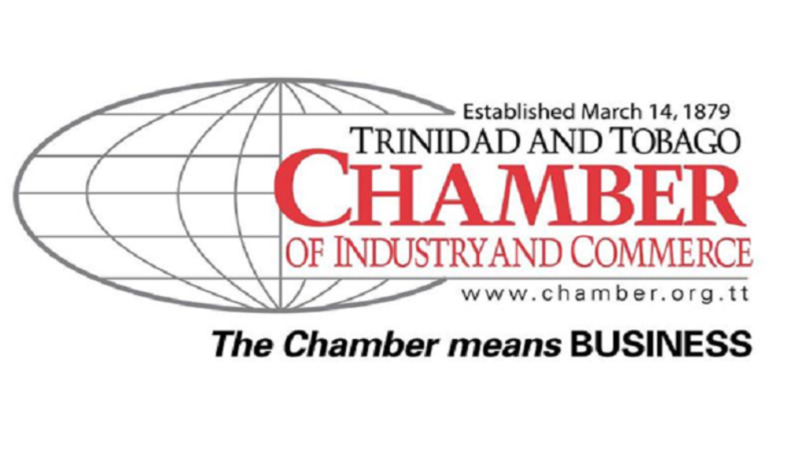 Dr. Rupert Indar Sr. of the Southern Medical Clinic and founder of Pennywise Cosmetics Lall Paladee (posthumous) were also both inducted into the T&T Chamber’s Hall of Fame.